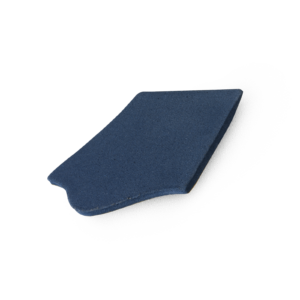 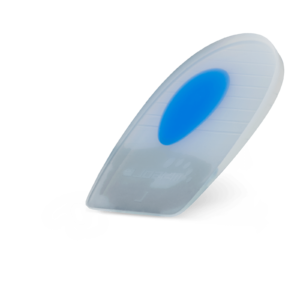 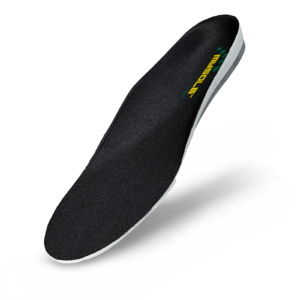 A proper insole stimulates a healthy and comfortable posture! 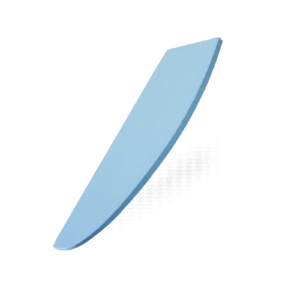 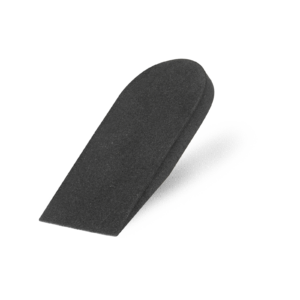 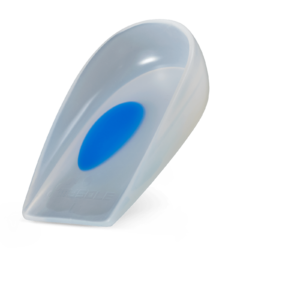 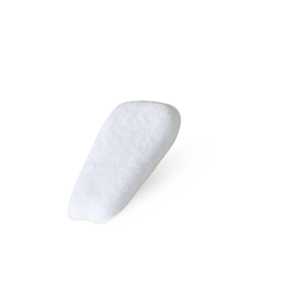 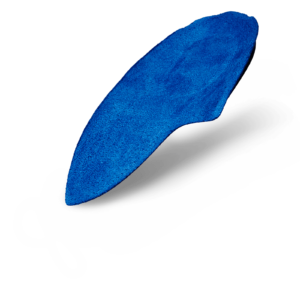 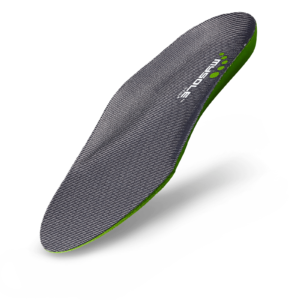 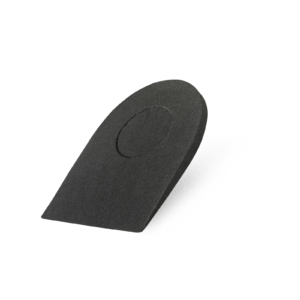 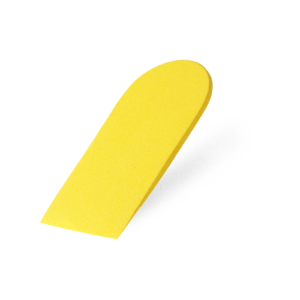 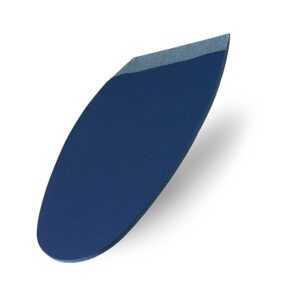 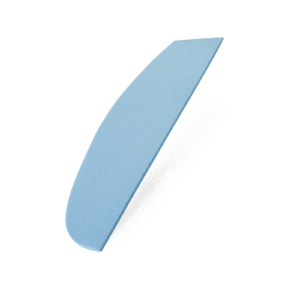 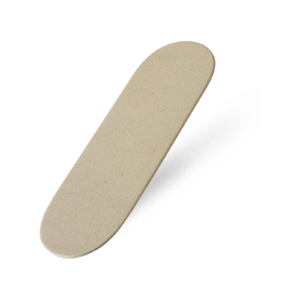 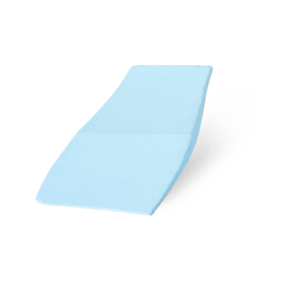 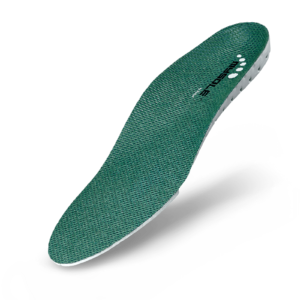 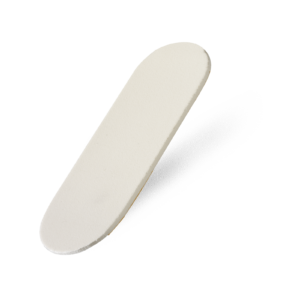 The MYSOLE Special is a line with high quality insoles, designed for many specific applications and situations, for example work, sport or leisure. 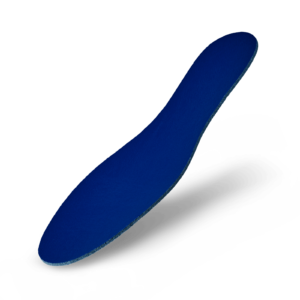 They serve as addition to the shoe and are available to a wide range of specific complaints. 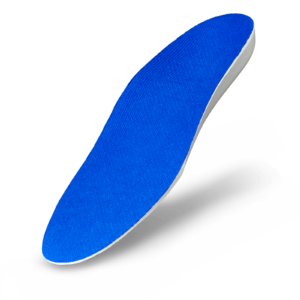 The innovative anatomic design, in combination with the usage of superior materials, makes MYSOLE a unique proposition. 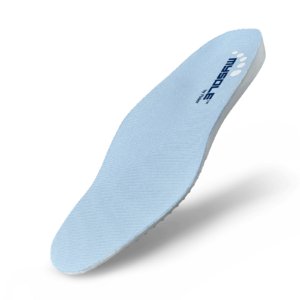 They provide support and comfort to the foot, have a positive impact to the users’ performance and even help to prevent many foot and physical complaints. 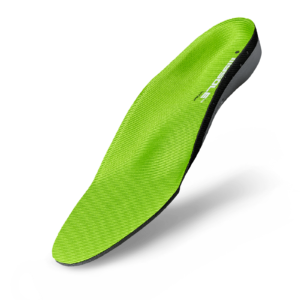 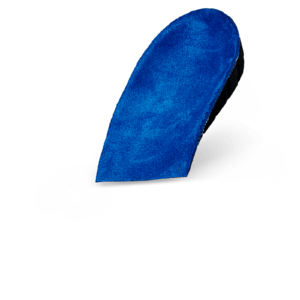 Moreover, the MYSOLE insole prolongs the lifespan of your shoe.